Enjoy Fresh, Homecooked Meals at Work with Vaya Tyffyn Every Single Day! Electric lunchboxes help heat food without the need for a microwave or any other heating gear. 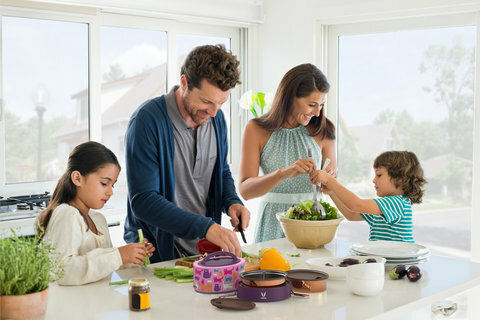 Electric lunchboxes come with a plug attached to a power cord and obviously, a power source, which is required to heat food. 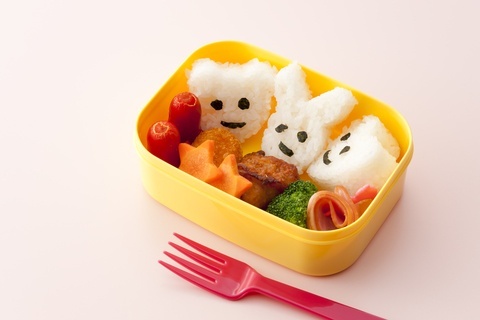 Convenient as they may seem, electric lunchboxes have many disadvantages. You need to go in search of a power source every time you want to heat food. Because electricity is involved, electric lunchboxes are not safe for kids to use. In fact, like any other gadget, electric lunchboxes are not allowed in schools. When it comes to using an electric lunchbox, there is also the risk getting a shock, burning of the fuse, and every chance of damage to the cord and plug. An electric lunchbox also fails to fulfil its purpose in the event of a power failure. Most brands of electric lunchboxes are badly designed and therefore cumbersome to carry around. To have hot food without having to face any of the risks and downsides of an electric lunchbox, you can opt for a tiffin box, such as a Vaya Tyffyn, which retains heat up to 4 hours. 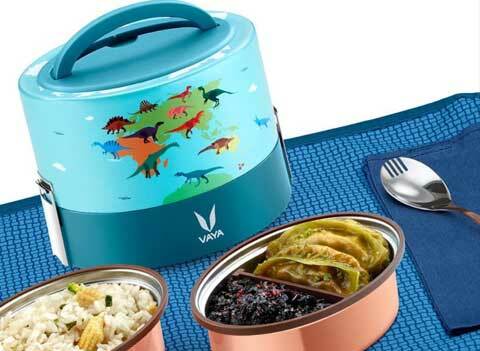 You can also pack hot, homecooked meals for your children in a TyffynKyds lunchbox from Vaya. Unlike most brands of electric lunchboxes, Vaya Tyffyn is attractive, sleek, and convenient to carry around and have hot meals anywhere, anytime! 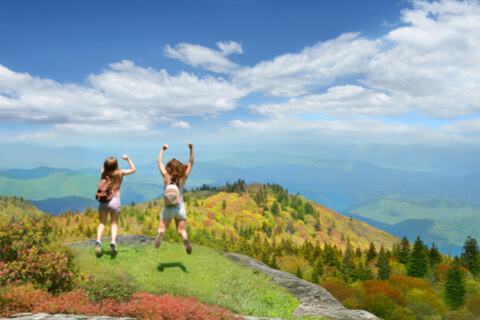 Why Prepping is key to experience the joy of cooking!